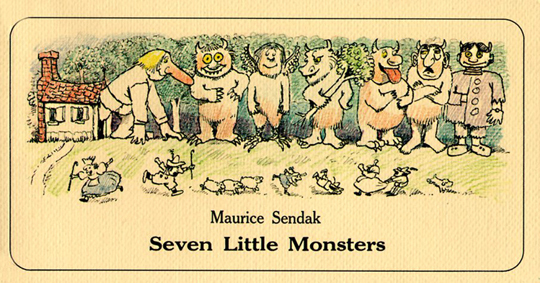 If you have children you no doubt have heard of Maurice Sendak… One of his most popular books is “Where the Wild Things Are”! 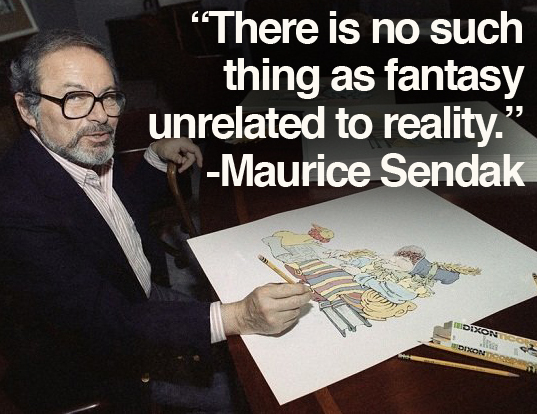 Maurice Sendak was considered the most important children’s book artist of the 20th century, whose works tore the picture book out of the ordinary, happy, safe, sanitized world of the nursery and plunged it into the dark, terrifying and nightmarish recesses of the human psyche. 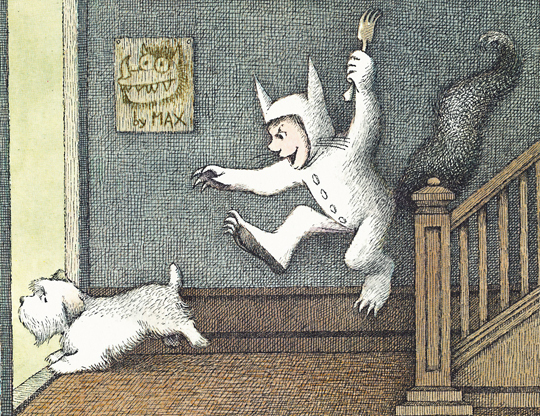 Sendak was born to Polish Jewish immigrant parents in Brooklyn New York on June 10, 1928. 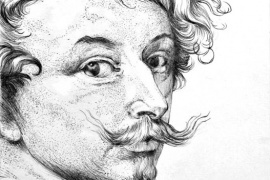 At an early age he was exposed to the reality of death and tragedy. 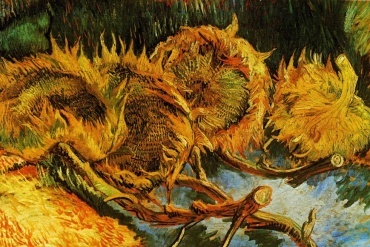 His childhood, described as was a “terrible situation” was filled with grief and horror from the his extended family being killed during the Holocaust. 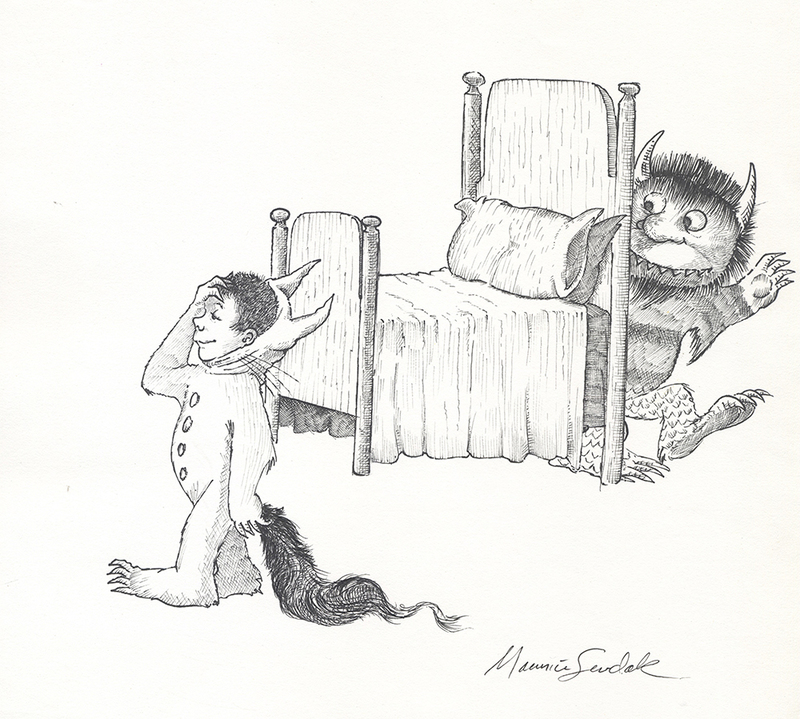 As a child Sendak was sickly with health problems and was confined to his bed where he spent time drawing. 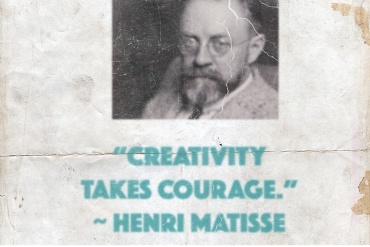 At the age of twelve he decided to become an illustrator after watching Walt Disney’s film Fantasia. 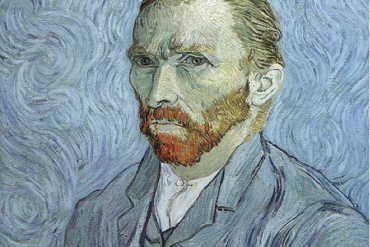 As he grew up — lower class, Jewish, gay — he felt permanently shunted to the margins of things. 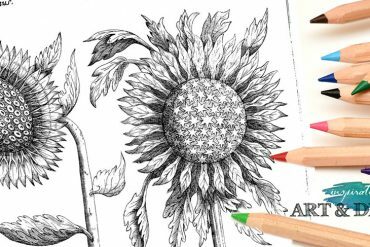 “All I wanted was to be straight so my parents could be happy,” he told The New York Times in a 2008 interview. “They never, never, never knew.” He lived with his partner, psychoanalyst Dr. Eugene Glynn, for 50 years before Glynn’s death in May 2007. 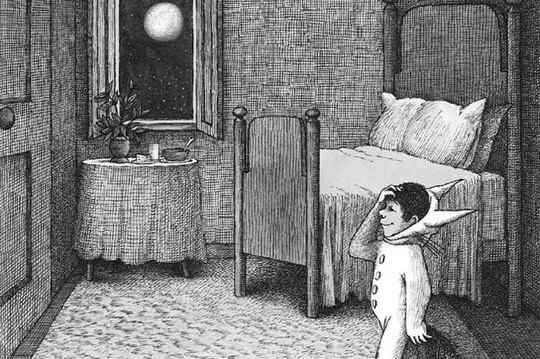 Sendak’s illustrations were first published in 1947 in a textbook titled Atomics for the Millions by Dr. Maxwell Leigh Eidinoff. 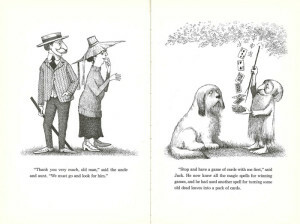 He spent much of the 1950s illustrating children’s books written by others before beginning to write his own stories. 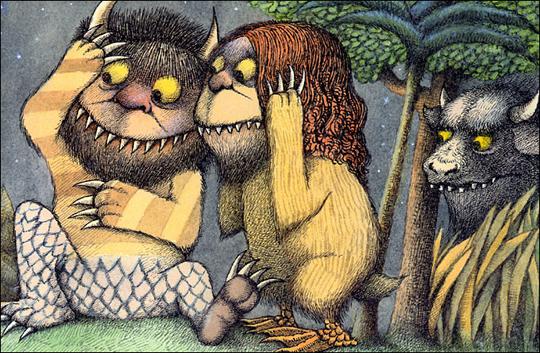 In 1963 Sendak masterpiece was published Where the Wild Things Are which was a shocking contrast found in typical children’s book of the time. 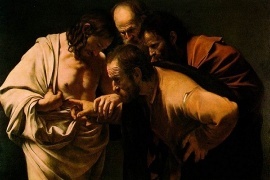 He died on May 8, 2012, at the age of 83 from complications of a stroke. 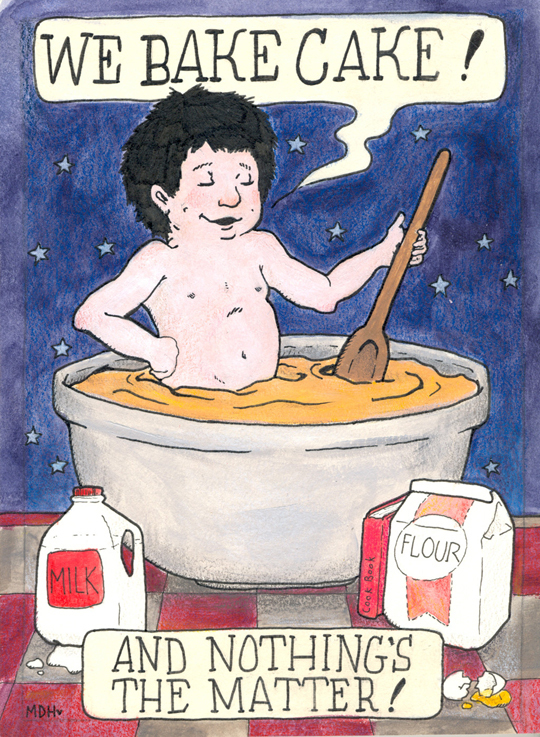 In the Night Kitchen is a popular and controversial children’s picture book, written and illustrated by Maurice Sendak, and first published in 1970.. 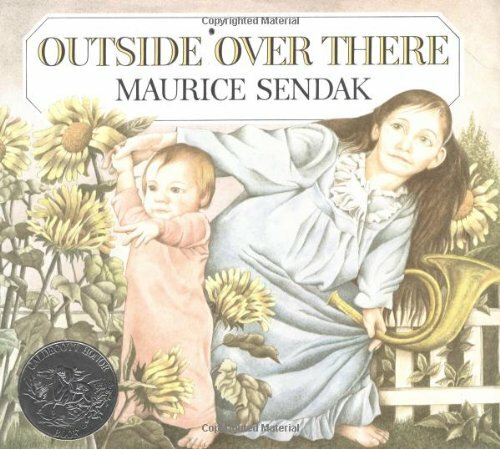 The book has been ranked 25th place on the “100 Most Frequently Challenged Books of 1990-2000” list compiled by the American Library Association. 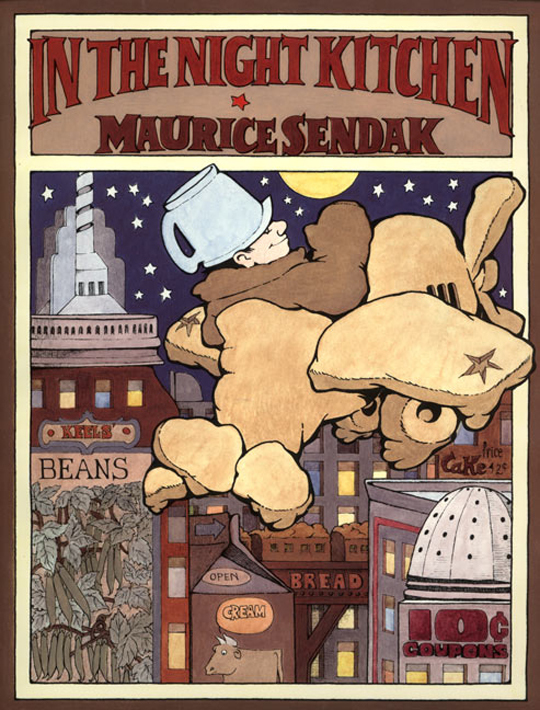 Another book from this early period, and which is regarded as Sendak’s tribute to Beatrix Potter, is his illustrations to Graves’s The Big Green Book.